Carmel Gardens has just come to market and this development is something new for Falkirk centre . It’s difficult to envisage a more sought-after site in what is arguably the town’s most desirable residential locale. This is a fantastic opportunity to enjoy luxury living in a tranquil, almost woodland setting, yet only a few minutes’ walk from the town centre. 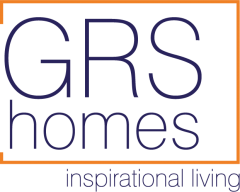 GRS Homes is building seven homes on the site of the garden ground at the former Carmelite Convent Site. We are keen to retain the tranquillity and spirituality of the location and will retain as many of the garden’s wooded areas as possible. 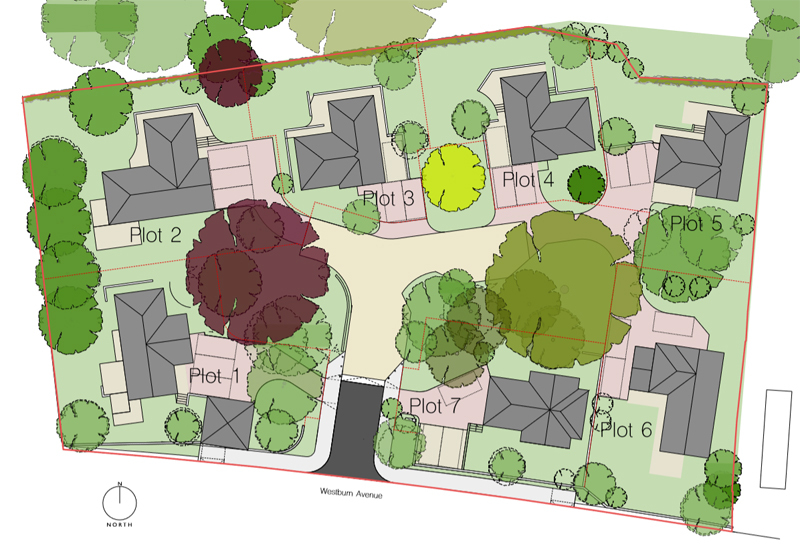 It’s planned to retain an ancient copper beech tree as the central focus of the development. GRS have gone to great lengths to guarantee the quality of the Carmel Gardens homes . The brick used will be exclusive to the development and is a one-off design, made especially for this project and is imported from Holland. It is the only one of its kind in the UK. The kitchens too are unique to each home, produced in Germany, made bespoke to each buyer’s requirements and brought to life by GRS designers. Call Lisa on 07736723978 for details and more information on these plots is available at the development’s microsite here. 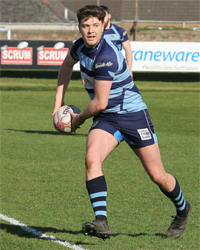 GRS Homes is proud to be a sponsor of Falkirk Rugby Football Club. We are delighted to support a club that fosters and encourages the values of the game, such as fitness, team spirit, respect, fairness and inclusion. The club is one of several charities we support locally and we are happy to continue to do so.